Johnson Valves supply isolation valves, safety relief valves, pressure reducing valves, water meters, pipe fittings and related products throughout the UK and globally to a range of markets including industrial, commercial, domestic, marine, boiler, HVAC, process and water industries. 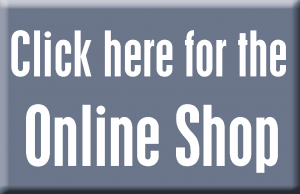 We are one of the UK’s leading independent supplier of thousands of quality engineering products at competitive prices. 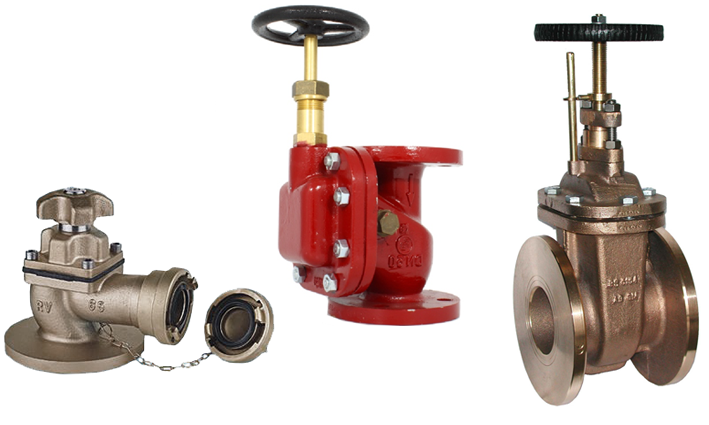 Johnson Valves offer a complete valve and actuation service, providing a fast, professional and reliable service for a wide range of industries and applications. 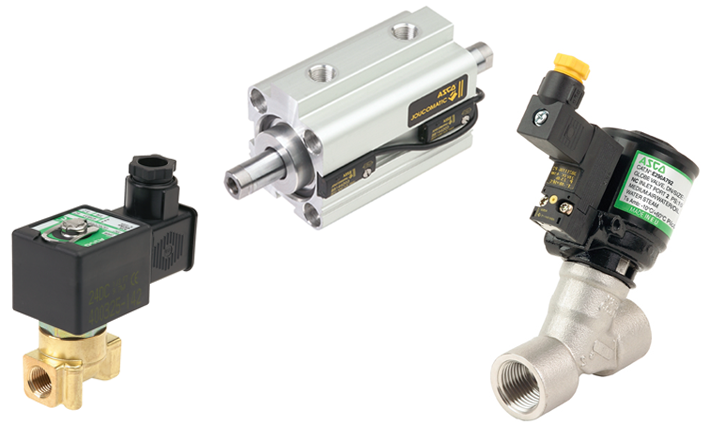 We stock a large range of pneumatic and electric actuators with various ball and butterfly valve options along with a range of accessories. 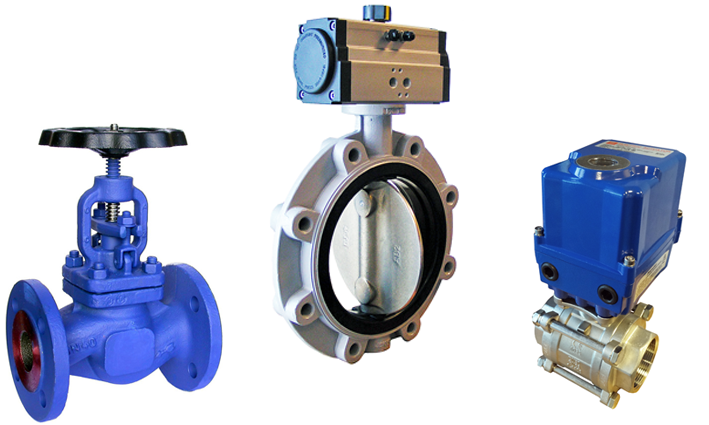 Our knowledge of many industries enables us to advise and supply manual and actuated valves and ancillary equipment for many applications and environments. Our expertise and extensive stocks of approved valves and ancillary products making us your ideal partner for all your marine and offshore requirements. Metering solutions for revenue metering, network monitoring, distribution, industrial and sub-metering applications, from domestic meters to bulk flow meters. We are one of the UK’s leading distributors of Asco Joucomatic Numatics products carrying a large range of solenoid, spool, pneumatic valves and cylinders. Huge stocks of safety relief valves that can be set and certified in our testing facility. 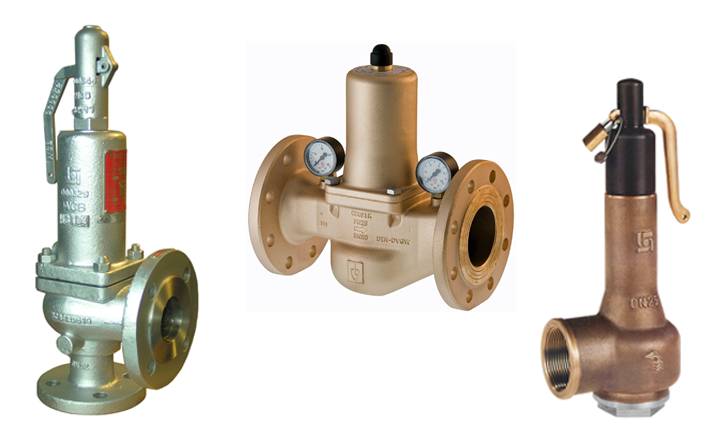 A full range of pressure reducing valves are also held for immediate dispatch. 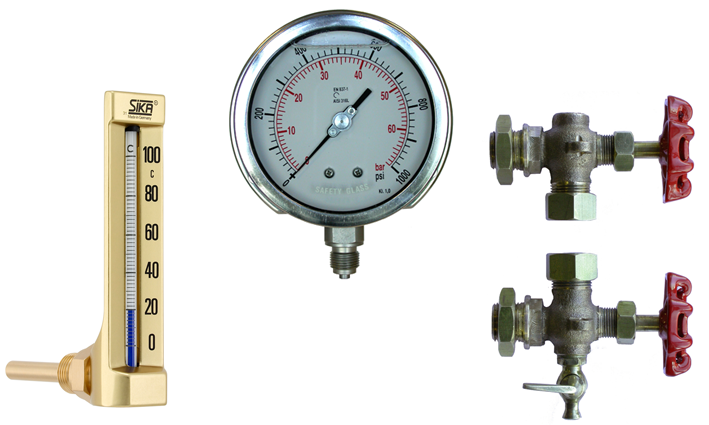 Stockists of pressure gauges, thermometers, tank level indicators and sight glasses for a wide range of industries including marine and HVAC. M-Bus (Meter-Bus) is a European standard (EN 13757-2 physical and link layer, EN 13757-3 application layer) for the remote reading of water, gas and electricity meters. The M-Bus interface has two wires, making it an easy and cost-effective AMR solution. A radio variant of M-Bus (Wireless M-Bus) is also specified in EN 13757-4. The Electromagnetic water meter (Mag Meter) does not have any moving parts and is ideal for potable and wastewater applications or any dirty liquid which is conductive or water based. A magnetic field is applied to the metering tube, which results in a potential difference proportional to the flow velocity. Woltmann meters comprises of a rotor with helical blades inserted axially in the flow, much like a ducted fan; they can be considered a type of turbine flow meter. They are commonly referred to as helix meters and are usually used to measure bulk flows. Combination water meters comprises of a bulk Woltmann insert and a low-flow Volumetric insert or meter, flow is diverted between them by a by-pass valve that is set at a predetermined flow rate. This allows the combination meter to have a very large measurement range. Whole products such as valves, boilers & showers undergo mechanical and water quality testing. This type of approval demonstrates full compliance with the requirements of the regulations and bye-laws, provided the fitting is installed according to any conditions given with the approval. BS EN 331:2015 specifies the characteristics for the construction, performance and safety of ball valves and closed bottom taper plug valves. It also details the test methods and marking provisions. It applies to metallic valves not directly buried for domestic and commercial installations inside or outside of buildings, using gases of the first, second and third family (specified in EN 437) and working up to 0,2 × 105 Pa, 0,5 × 105 Pa, 1 × 105Pa, 5 × 105 Pa and 20 × 105Pa and with temperature limits from – 5 °C or -20 °C to + 60 °C. Classification, verification, risk management, and technical advisory to the maritime industry on safety, enhanced performance, fuel efficiency, etc. As a classification society, DNV GL sets standards for ships and offshore structures – known as Class Rules. They comprise safety, reliability and environmental requirements that vessels and other offshore mobile structures in international waters must comply with. DNV GL is authorized by 130 maritime administrations to perform certification or verification on their behalf. EC-Certificate is issued according to Article 8(1) b) ii) of Council Directive 94/9/EC for equipment and protective systems intended for use in potentially explosive atmospheres (ATEX). Meters conform to the European Council Directive on Measurement Instruments which supersedes the Metrological Classes A, B, C etc. The permissible error limits are regulated across Europe by the MID, water meters may measure with an accuracy of +/-5% in the lower flow range and +/-2% in the permanent load range. 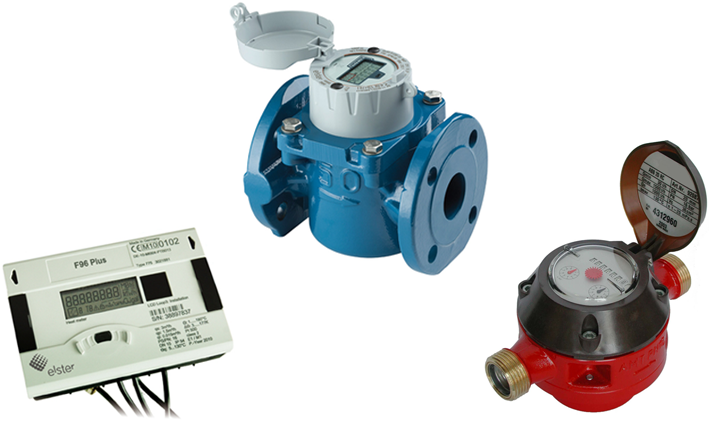 Elster Water Metering (formally Kent Meters and now part of Honeywell) are an industry leader in the manufacture of water meters, which includes high accuracy mechanical meters, fully electronic water meters and Smart metering solutions for residential, commercial and industrial sectors. Based on the volumetric rotary piston measurement principle, these meters offer the very highest levels of reading accuracy, even at the lowest flow rate. Optimum accuracy is maintained whether the meter is installed horizontally, vertically or on an incline. The top flange and drilling to ISO5211 specifications offer the widest possible selection of actuation options, as well as direct mount of pneumatic actuators and accessories. Valves have been qualified by testing to API standards 607, 4th Edition. The valve design incorporates a secondary metal seat in the body, providing the required shutoff should the primary seats be destroyed by fire. Many of our marine valves can be pressure tested, witnessed by a classification society and supplied with 3.1 & 3.2 certifications on request, these include Lloyd’s Register of Shipping, DNV-GL (Det Norske Veritas), RINA, Bureau Veritas, Germanischer Lloyds, NK and ABS (American Bureau of Shipping). Please contact sales with your requirements. Multi-jet meters use multiple ports surrounding an internal chamber to create multiple jets of water against an impeller, whose rotation speed depends on the velocity of water flow. For best accuracy, they should be installed horizontally.